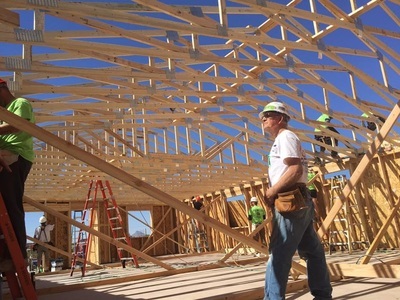 The 2019 build will be in West Fargo, ND in June. Who are the blitz home builders? 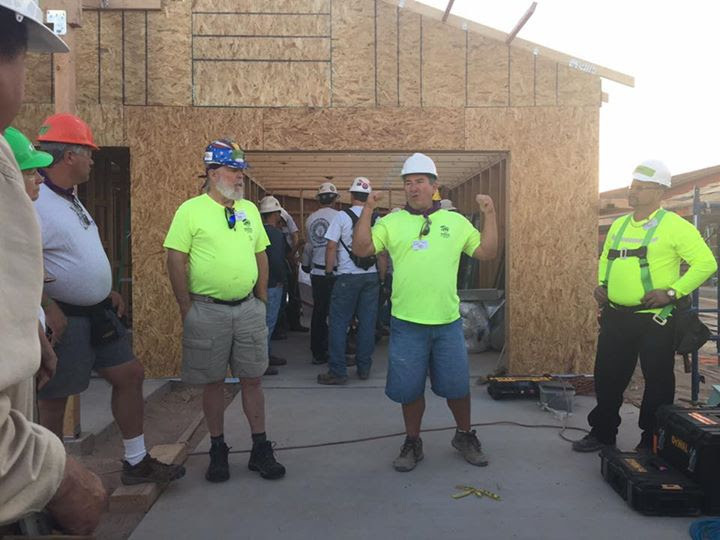 The Blitz Home Builders are a group of dedicated volunteers that in partnership with a Habitat for Humanity affiliate get together once a year to participate in an accelerated "Blitz Build". 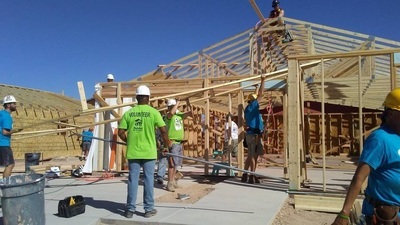 We typically build two to five houses in a 7 to 10 day period, from foundation to finished home. 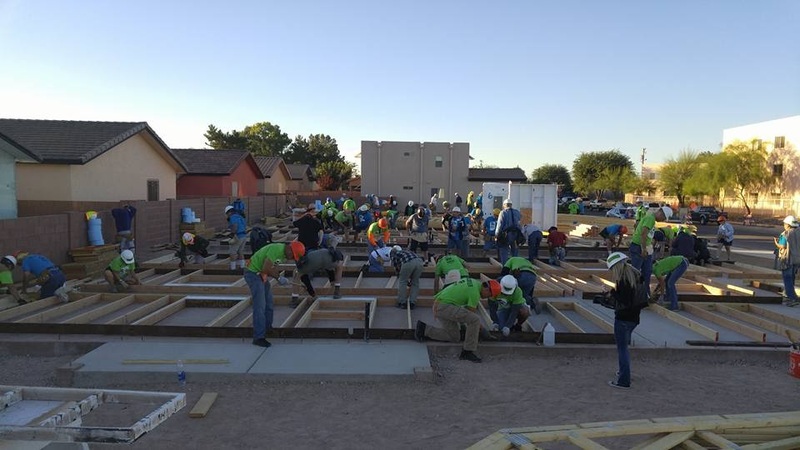 This group is comprised of all ages and skill levels that come together each year to build homes for deserving families, meet new people, learn new skills, work hard, and have fun. 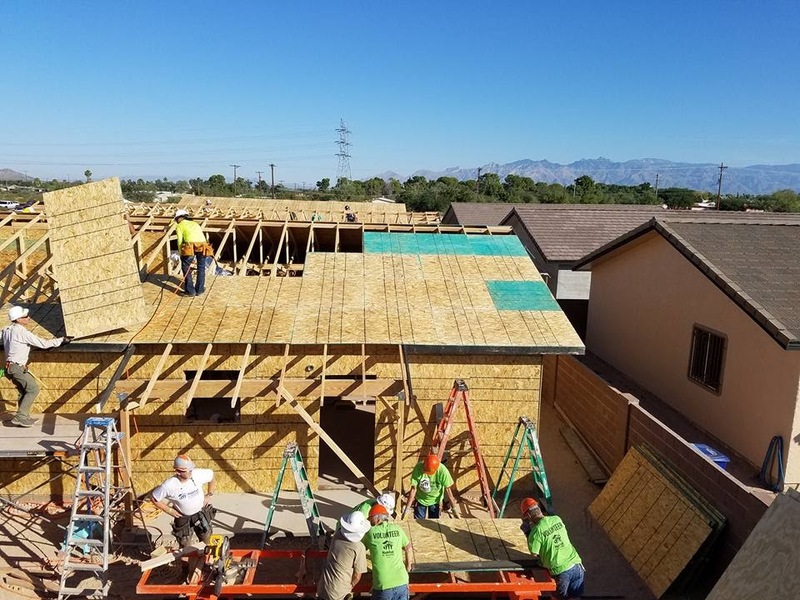 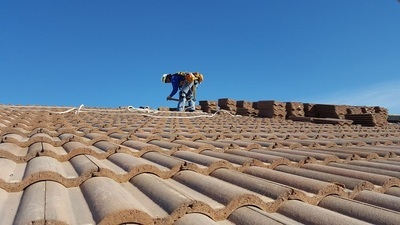 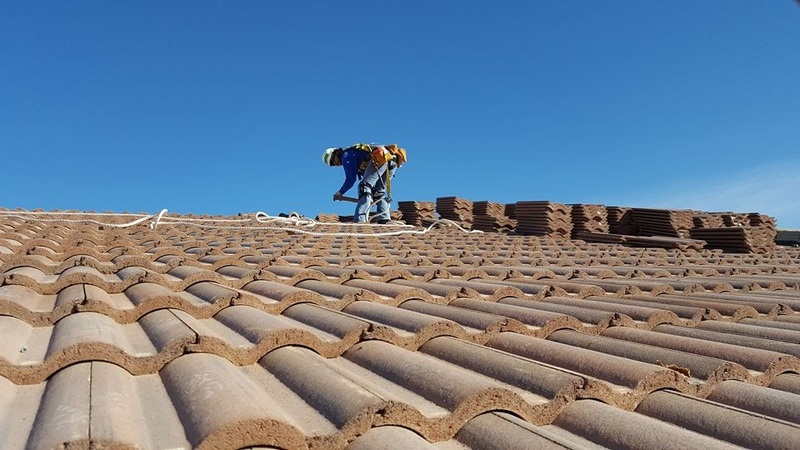 The group supports these builds with very skilled leadership and enthusiastic volunteers that have a wealth of experience in the planning and execution of blitz builds. 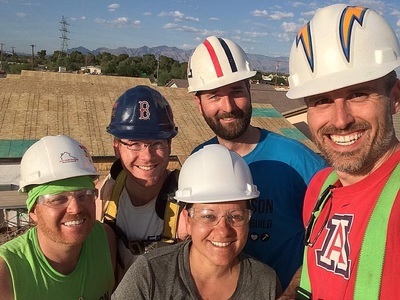 ​Since 1998, this group of volunteers has been building homes in communities all across the county. 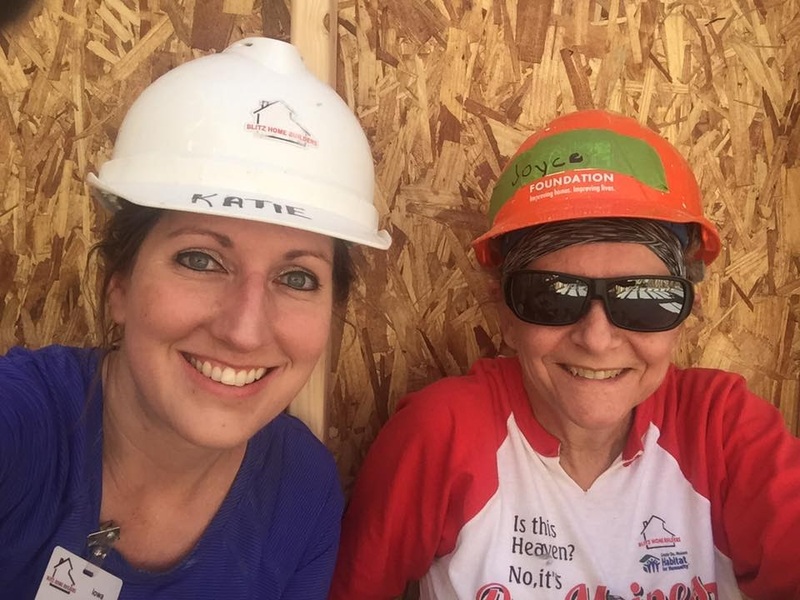 The Blitz Home Builders are always looking for new volunteers to join us as well as new Habitat for Humanity affiliates to build with. 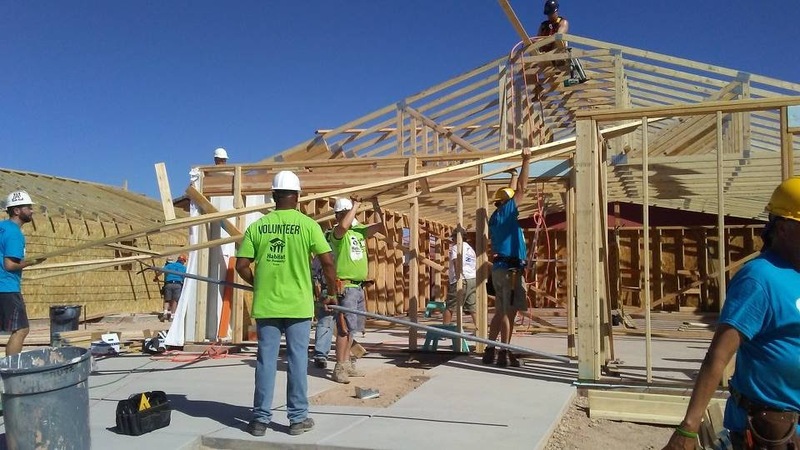 Join our mailing list to be notified of upcoming builds so you can reserve a spot on the next blitz build.